Why pound the pavement alone when you can take along a fitness tracker? These devices will help any runner improve their performance, speed, and stamina (and more) while exercising at full potential. 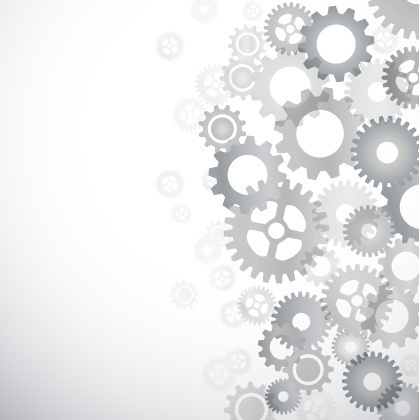 Have some questions? Check out our fitness tracker buying guide. Or if you just want to get some ideas, we have a range below that should fit your budget, and needs. 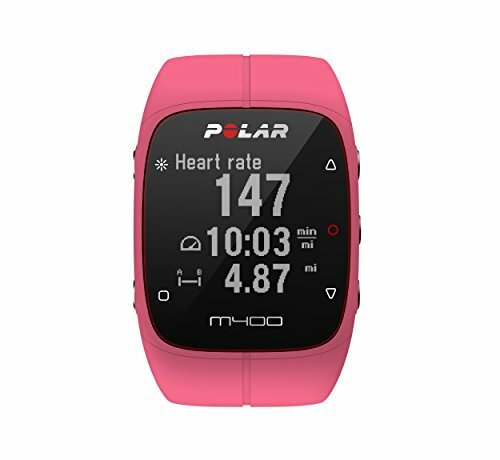 For under $200, the Polar M400 is a waterproof running watch and fitness tracker that will help runners beat their last best performance and continue to reach new goals. The Polar gives immediate feedback to ensure an effective run and lets the wearer know how much recovery time they need. Calorie burn is tracked as well as aerobic fitness, VO2 max, and heart rate. You can also stay connected with notifications of incoming calls and texts while you are exercising and get calendar appointment notices so you don't, um, run late to a meeting. At just under $80, the Withings Go is a very solid fitness tracker for its price. You're not going to choose this one to help you train for the marathon. But if you're a weekend runner, or even one who likes to log a few miles every morning, Withings Go is going to fit perfectly with your needs. The device does lack a GPS tracker, and its multi-hued bands aren't the first choice for some looking for a more sleek look. 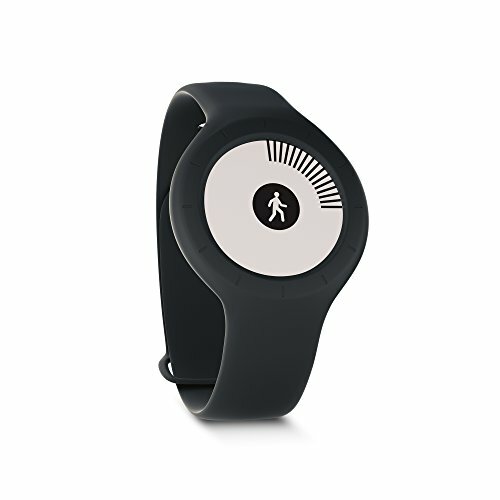 But the Withings Go is water resistant, and syncs to its own app and others including My Fitness Pal. 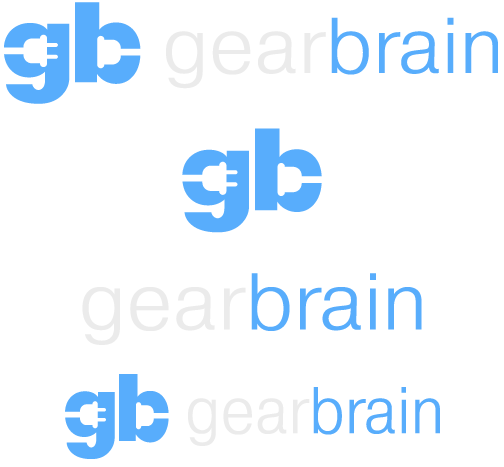 For a more detailed breakdown, GearBrain recently reviewed the Withings Go finding the tracker a solid choice for casual workouts. For about $250, the Fitbit Surge will allow runners to surge with running excitement. The Surge's GPS tracking allows the wearer to monitor their distance, pace, split times, and more, as well as manage their heart rate and daily activity. The battery lasts up to a week, and calls and texts can be viewed on the tracker. There's even an alarm can be set to be sure the user doesn't miss that sunrise morning run. 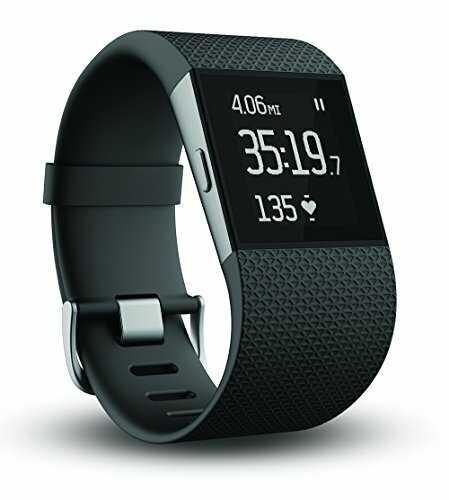 Fitbit also makes a lower-priced model called the Fitbit Charge HR, which clocks in at just under $150, and is focused more on displaying a wearer's heart rate—although there are plenty of bells and whistles too. Sure, spending close to $450 on a fitness tracker may seem steep, but when you're crossing the finish line in record time, you'll find it's money well-spent. 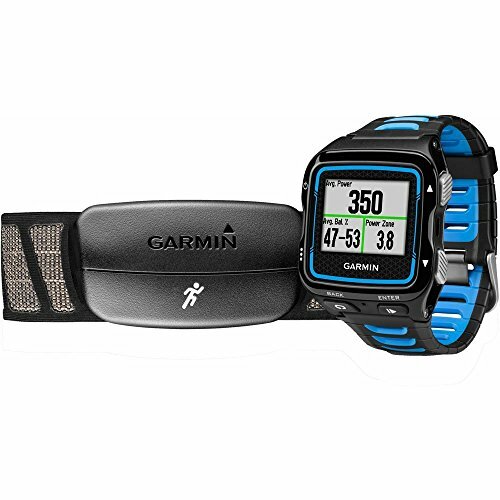 The Garmin Forerunner is a multi-sport GPS watch, especially well-suited for runners going the distance with their workouts. The tracker meters heart rate, cadence, vertical oscillation, and ground contact time, as well as race predictions and recovery advice after the big run is over. The tracker also allows for smart notifications alerting the wearer to texts, calls, and emails, and social sharing is a feature as well. Gotta brag about your 5 mile run, no? The Garmin is just 2.0 oz with a rechargeable lithium battery that stays charged for up to 40 hours.